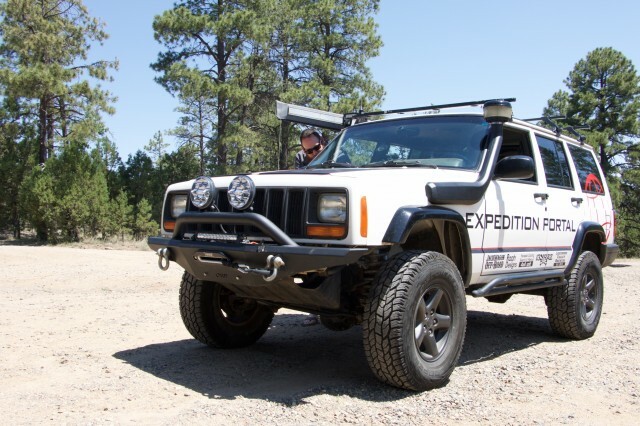 One of the water cooler conversations oft had at the Overland International office has to do with the golden age of overland vehicles, an epoch generally awarded to the mid to late 1990s. 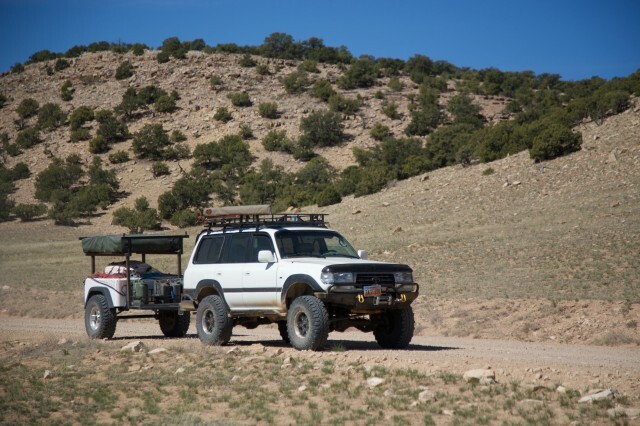 Scott Brady has an actual year he favors as the zenith of the North American overland truck, which as I recall is circa 1997. 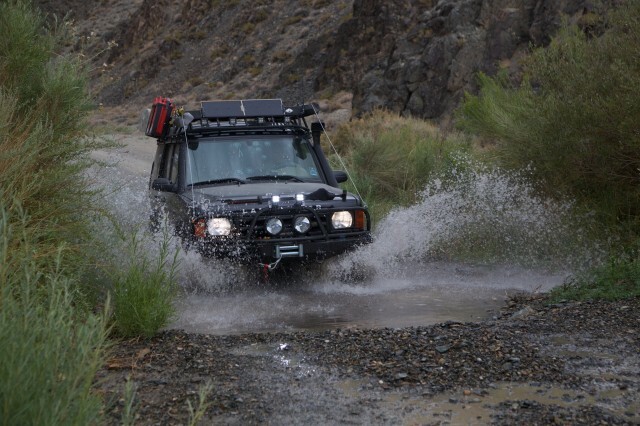 This has many overlanders lamenting the current offerings and reflecting on the halcyon days when the market included the iconic machines that defined an entire segment. Those vehicles are now quite long in the tooth, and as many of them roll off the trail and into the scrap heap, I felt a little retrospective was in order. What is the current state of affairs with regard to the overland truck, new and old alike? After a quick review of various models from their final year of production, there is no doubt much has changed over the last few years. 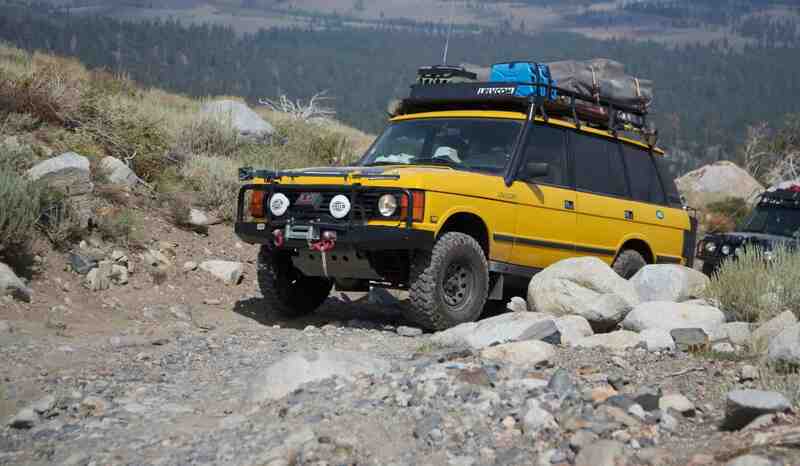 This is the vehicle that launched a thousand adventures. When emblazoned with Camel Trophy colors and logos, it was the stuff of legends compelling many a couch potato to hit the trail. Today there are still many specimens on the road, plodding along better than the brand reputation would suggest possible. For the buyer, they are available for a song, often under $2,000. For the owner, they are a potential nightmare, and prone to soak up thousands of dollars in repairs and maintenance. With most examples pushing close to 200,000 miles, the sunset of the Disco 1 is very much upon us. Low mileage examples are rare, but when found can be snatched up for $6500 or less. The current replacement: The Land Rover LR4 is a very nice vehicle, one we are quick to award validation as a true overland platform. However, it is still expensive, sometimes finicky, and nowhere near the utilitarian platform that was the original Discovery. That said, it is a fitting heir to the Disco throne. 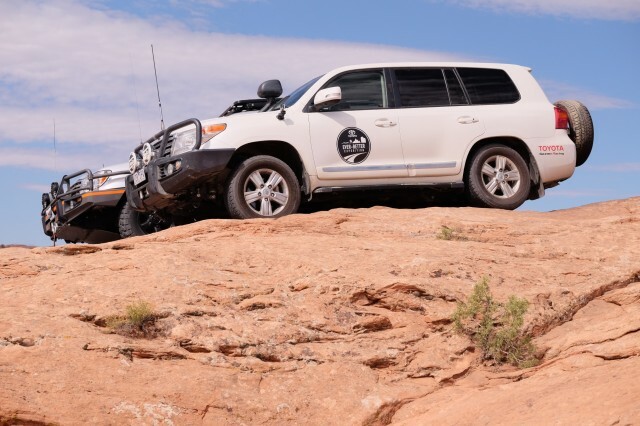 Every bit as storied as the Land Rover, the Land Cruiser is a formidable truck. 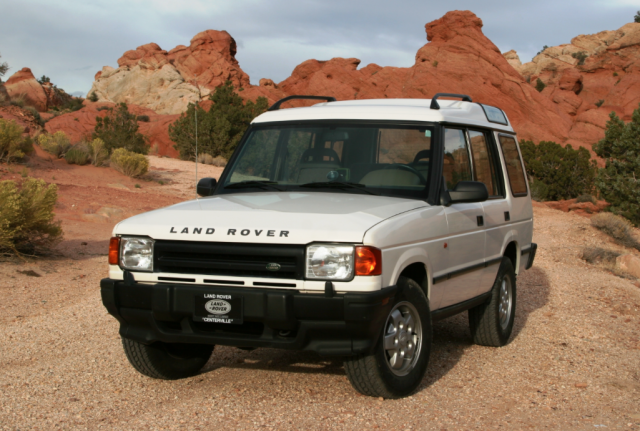 The 1997 model year was the last for the 80 series, a truck still very much loved by the overland audience. With the average 80 having logged well over 150,000 miles, if not 250,000 miles, these are vehicles that see a lot of usage. Fortunately, they have long legs and examples of 80s traveling beyond 300,000 miles are not uncommon. With average prices in the neighborhood of $10,000 to even $15,000, they hold their value well, but often require some modest repair work to get to those big miles. We’ve seen low mileage 80s with heavy mods soar into the $25,000 range, and at that price are probably a reasonable value if well cared for. Although still not cheap at an average value of $25,000, the 100 Series might be one of the better used values as they are high mileage trucks. Again, considering the price of a brand new Cruiser, a 100 Series truck is an excellent option and retains much of the overland allure of its forefathers. The current replacement: When launched, the 80 and 100 Series trucks were instant competitors to the new crop of luxury SUVs and they came with price tags to match. That is still the case with the newest Land Cruisers now fetching prices equal to the most opulent European luxury cars. You could feasibly buy several nice 1997 Cruisers for the price of a new one. The latest model, the 200 series as pictured below, will easily command $85,000 once a few options are added. That puts it well out of reach of most overlanders. In 2014, Toyota reportedly sold only 3,100 Land Cruisers, just edging out Ferrari sales. That explains why you don’t see many on the trail. This is a bit of an odd ball, and might seem out of place within such an esteemed entourage, but these trucks were popular for a long time and more capable than many dared to admit. The final year of the Trooper fell in 2005, and since then prices have plummeted. That could have to do with their spotty reliability and tendency to require big repairs shortly after hitting the 100,000 mile mark. Easily acquired for under $5000, they are still attractive options if they can be found in good nick. 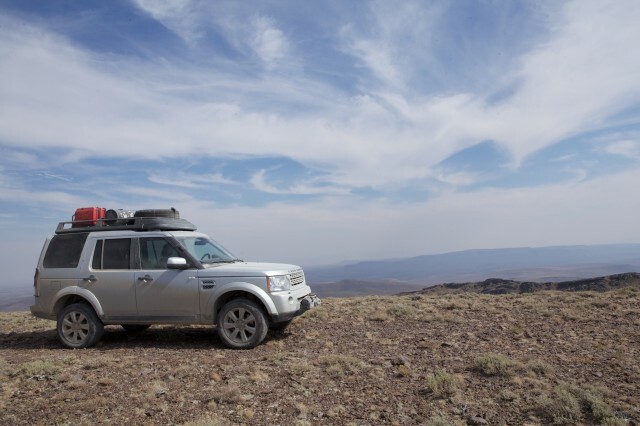 It seems that most of the common woes are engine related and aftermarket accessory support is admittedly limited, but for a value based overland vehicle, they still have some relevancy in today’s market. The current replacement: There is none for obvious reasons; Isuzu is no more in North America. The current offering: There is none. Not this year. 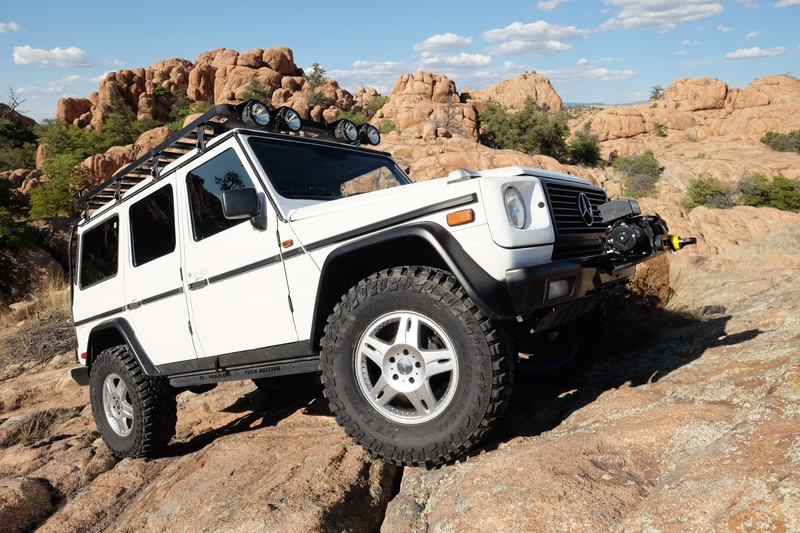 If we isolate 1997 as the year when overland trucks were at their greatest, it would be safe to say the Mercedes-Benz G-Wagen had yet to ascend to uber-luxury status. In that year, the G-Wagen was more closely related to its military brethren, although still quite luxurious given its origins. Current offerings routinely tip $150,00 for the more up-market G63 models. These are not often used by overlanders, but rather the most elite one-percenters to connect the country club to a gated estate. Finding trucks from the late 1990s is not easy, although with good love and care, they can live on for the proverbial––forever. Even for G-Wagens moving into decade number two, expect to shell out $20,000 to $30,000. A G-Wagen does present considerations for the modern overlander with long road trip ambitions. A G-Wagen has a thirsty burn that doesn’t favor the future of gas prices. 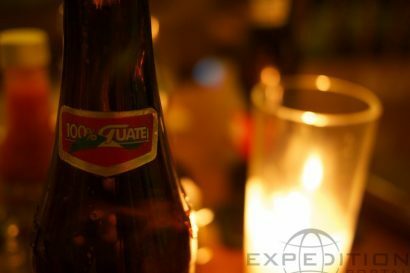 While less of a concern 18 years ago, that one factor alone has given many overlanders pause. The current offering: Not to say it isn’t supremely nice, but the current G-Wagen has evolved beyond of the realm of the normal overlander. A G63 on portals will out-price many new homes. That’s why you don’t see new Wagens rolling up next to you at the KOA. 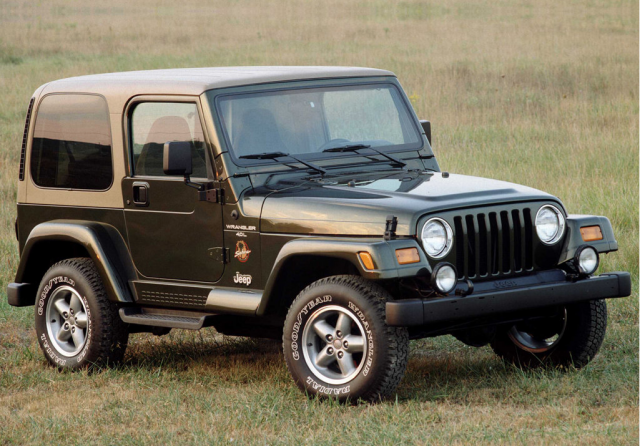 Despite entering the market loathed by Jeep loyalists, something that happened yet again last year with the release of the latest Cherokee, this was a very successful truck for Jeep. It was in fact one of the most successful trucks for the brand. Now pushing 15 years old, the average 2001 Cherokee can be had for as little as $6,000, and that for a truck with less than average mileage. Although not particularly known for being high mileage vehicles, many have exceeded 200,000 miles with minimal coaxing. With so many built and sold, the Cherokee will be a common sight on trails everywhere for years to come. Because of their modest original purchase price, and given their slot in the market, parts and accessories are abundant. The current replacement: The car that exploded heads everywhere, the new Cherokee has little in common with the original, save for the target market. It is safe to say, the Cherokee that embodies the common impression of the name, is gone. 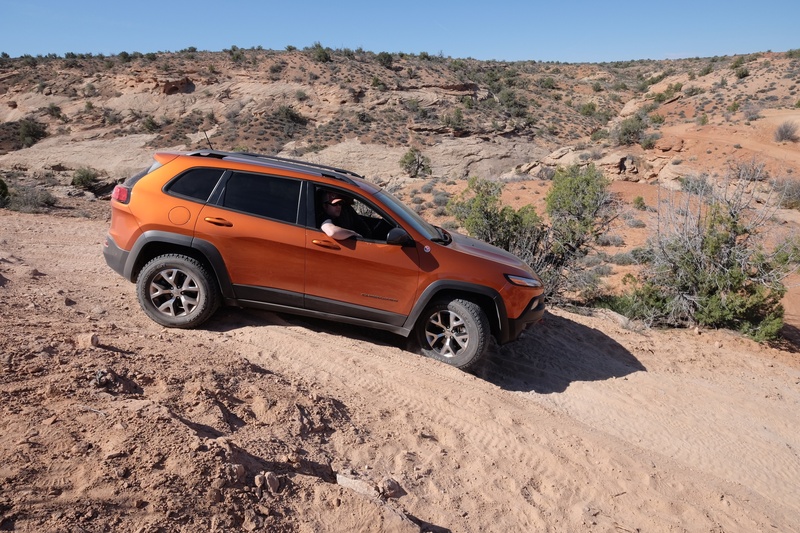 Despite being more capable off-road than many realize, the new Cherokee is simply too great of a departure from its namesake to be appealing as a traditional overland rig. A superb daily driver, a great multi-use vehicle, and a harbinger of what is to come, it is still a nice…car. 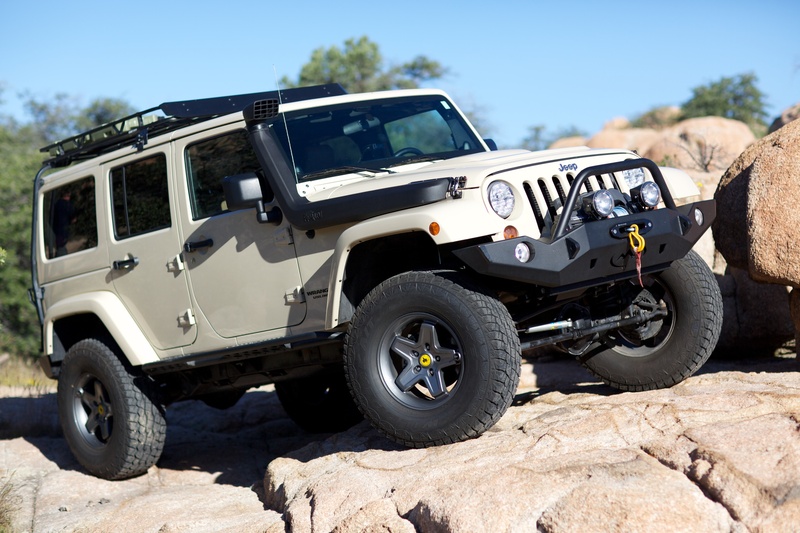 The current replacement: It is tough to beat the current JK for off-road performance––right off the showroom floor. 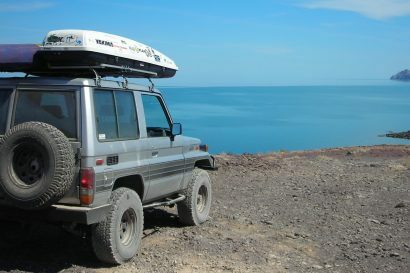 Given a few basic modifications, it is a near perfect vehicle for the needs of most overlanders. It holds its value exceptionally well, doesn’t have the maintenance woes of other brands, and easily has the most aftermarket support of any vehicle to date. 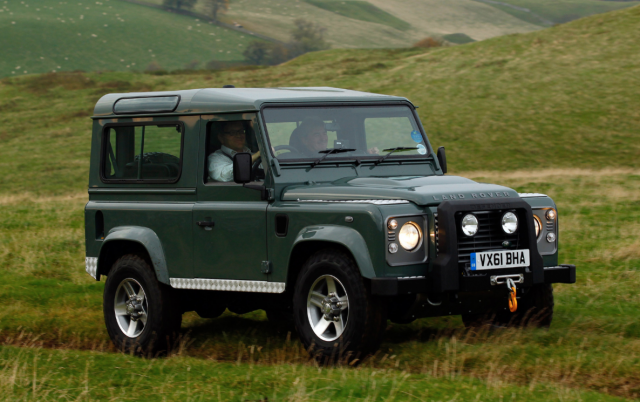 This is one vehicle that has improved with each successive iteration. Arriving 20 years after 1997, the next rendition of the Wrangler, available with a diesel engine, could be the best yet. There are other vehicles we could add to this list. 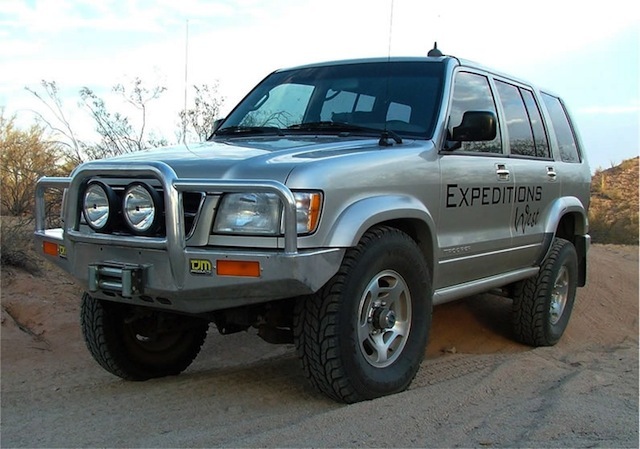 The current Toyota 4Runner is not only a great truck, the model from 1997 is still heavily used by overlanders. The Range Rover Classic which exited production in 1996 is a thing of beauty and can be made into a sound overland option, but will require gratuitous maintenance and repair to keep rolling. The current Range Rover suffers much the same fate as the G-Wagen and Land Cruiser, which is to say purchase prices are extreme. Other options have largely gone unchanged. 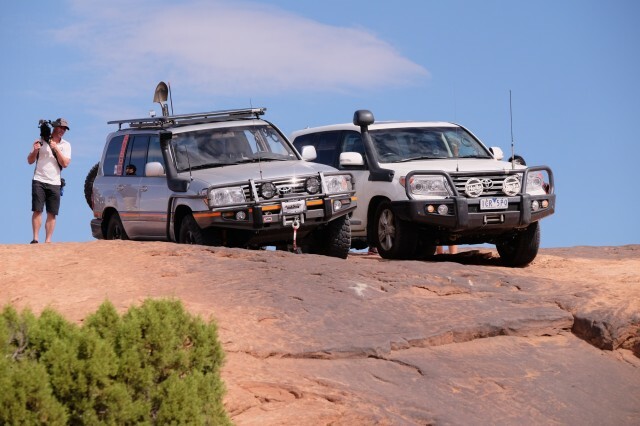 The Tacoma from any year still ticks the boxes as a great overland machine, and the latest model as tested by Scott Brady recently, is the best ever. The XTerra, not even available in 1997, can be picked up on the cheap and delivers better performance than anything Nissan had to offer in 1997. The Pathfinder, once a reasonably good SUV, has been neutered and is now little more than a bloated station wagon. 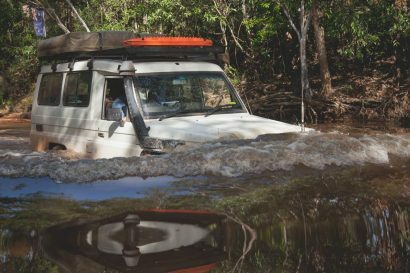 Although it often seems as if our overlanding options are shrinking, and in some ways they are, the situation is not dire. We are seeing our wagon options becoming more restricted, but as the automotive landscape changes, so too do our individual needs. An increasing number of travelers are readjusting their criteria to include Sprinters, full-size pickups and even Subarus. Are we better off than we were in 1997? I think a case could be made to say we are if we remove the wagon stipulation. It also seems clear that the clock is ticking and the trucks from the golden era will not last forever. Get them while you can.